Electricity supply and demand side are fluctuations. 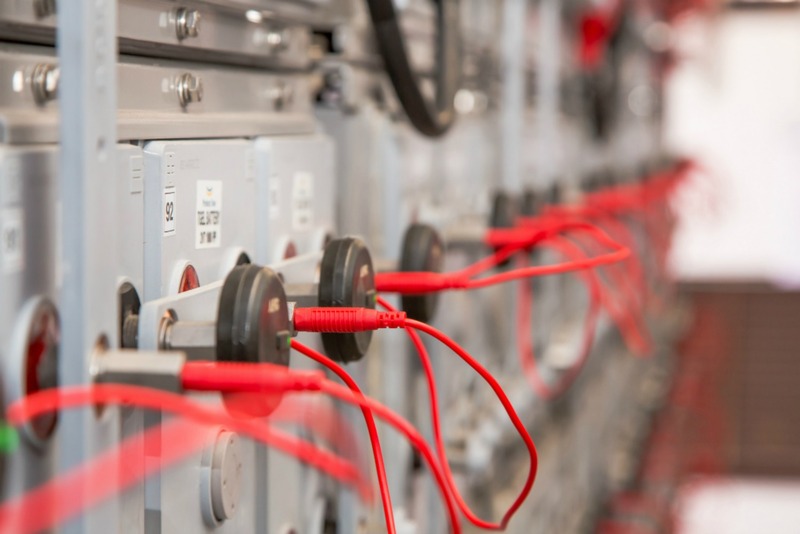 Energy storage has become essential to match power generation and the demand for electricity. Store the electricity generated by the sun or wind or hydro during the daytime and use it at night. Shift your peak consumption to the cheapest rate time. Full back up and resilience with batteries acting as UPS system to ensure power all time, and best for operation isolated from the grid. If you are a landowner of a brownfield or greenfield site, between 1 acre and 3 acres, located nearby or close from a power electric sub-station, we can buy your land. If your are a commercial or industrial owner and you want to reduce your electricity bills, we can help you to save energy.